Thank you to all of our Fall Fest Costume Contest Entries! There were a lot of entries this year and we loved seeing the creativity and excitement. 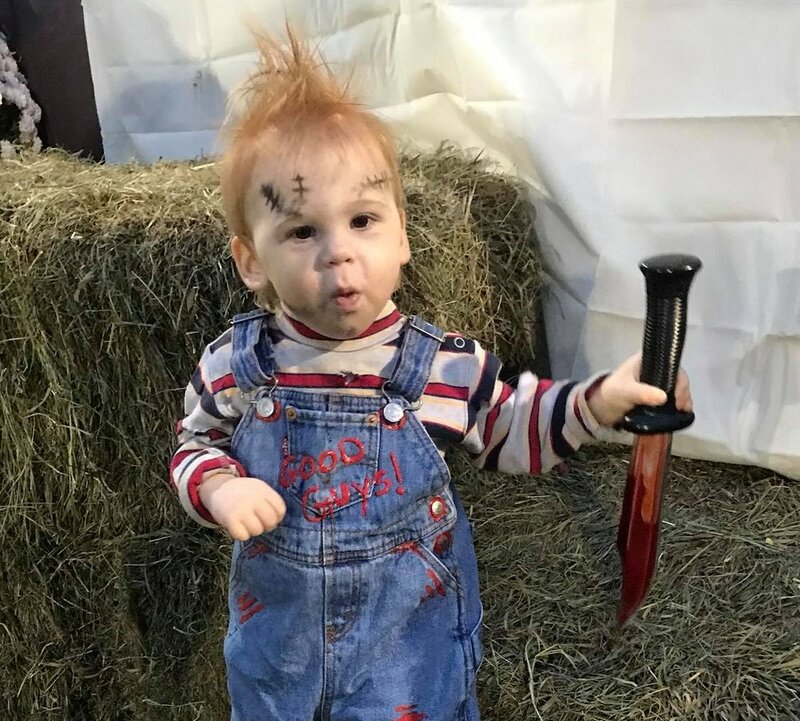 Our 1st Place Winner: "Chucky", wins our $25 gift card! Runner up: "Silent Hill Nurse", wins a $15 gift card! Thank you for all the entries and votes! Keep your eyes on our website and Facebook page for more photos and information from Fall Fest 2017.